April 23rd heralds our spring concert bringing a wealth of beauty and drama through two glorious contrasting pieces. 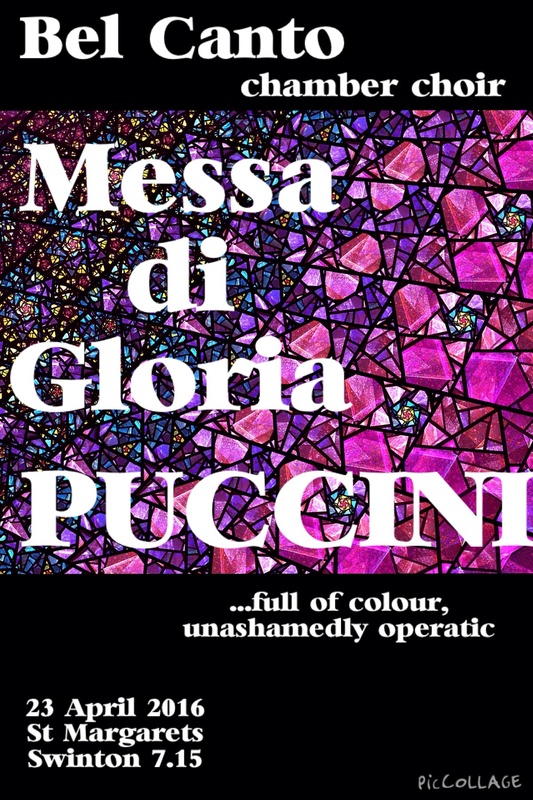 “Messa di Gloria” was composed when Puccini was only 18 years old. The vibrant style is unashamedly operatic and a joy to sing. “George and the Dragon” is a light hearted, dramatic new composition by Robert Webb. This will be its premiere performance, appropriately on St George’s Day. 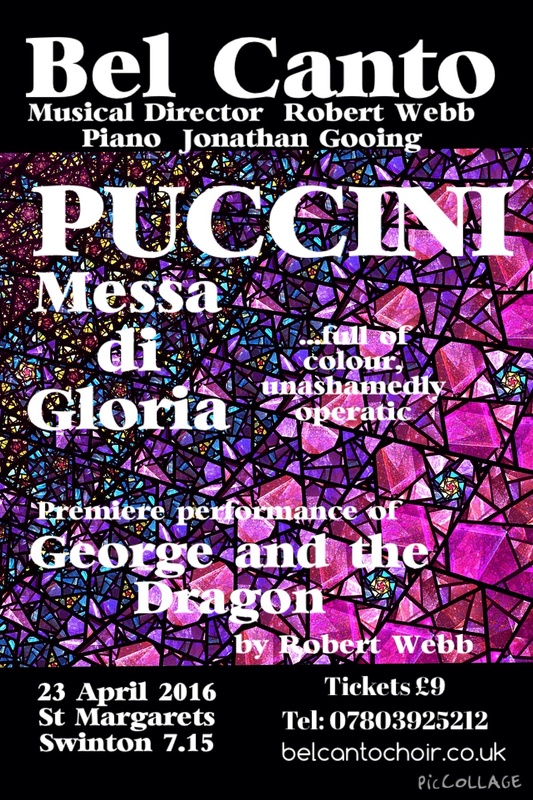 Rehearsals have got off to a great start for the main work for the April concert, Puccini’s Messa di Gloria. All will be revealed on Saturday 23rd April 7.15pm St Margaret’s Church, Swinton.